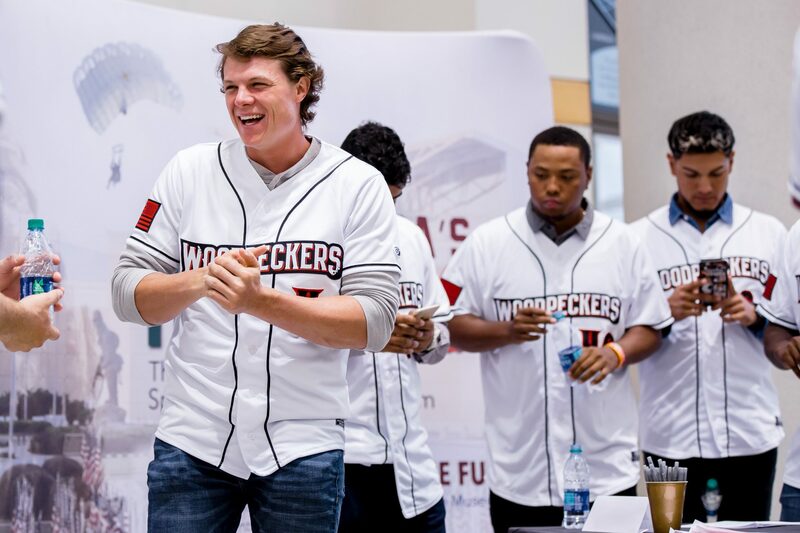 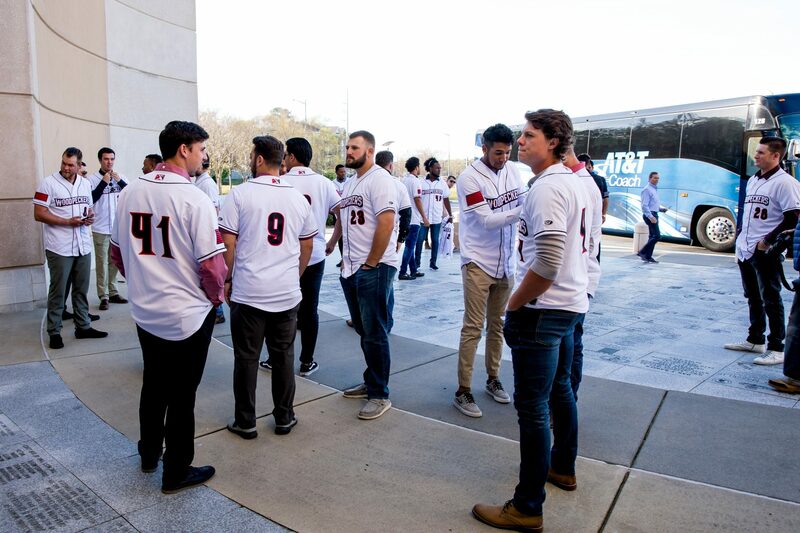 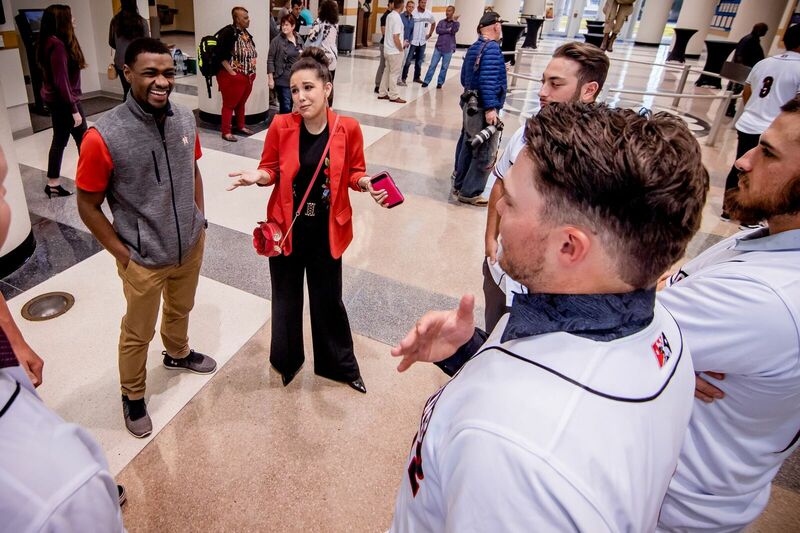 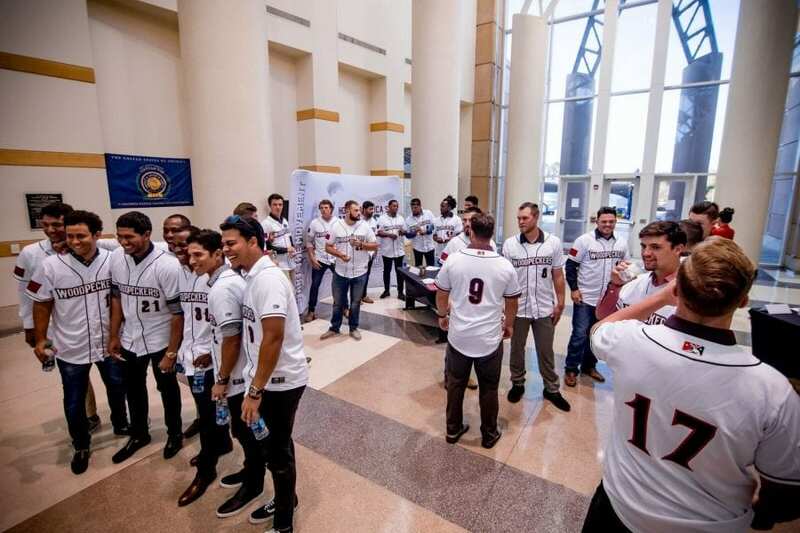 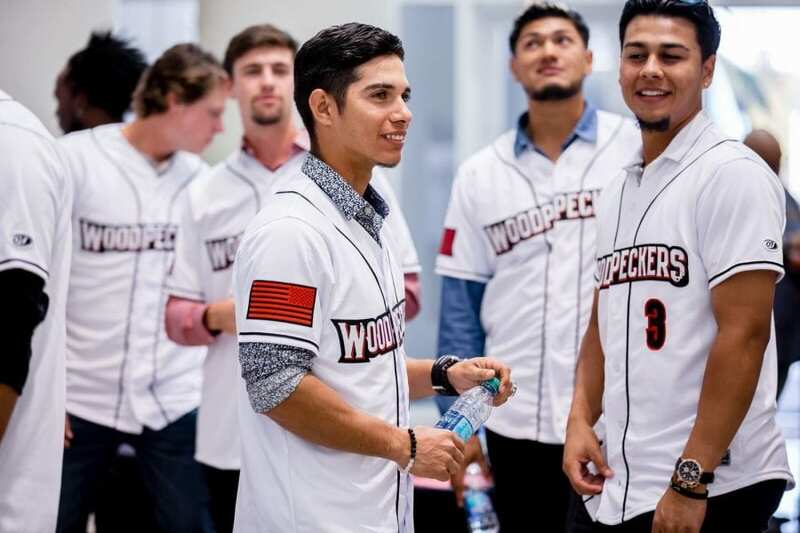 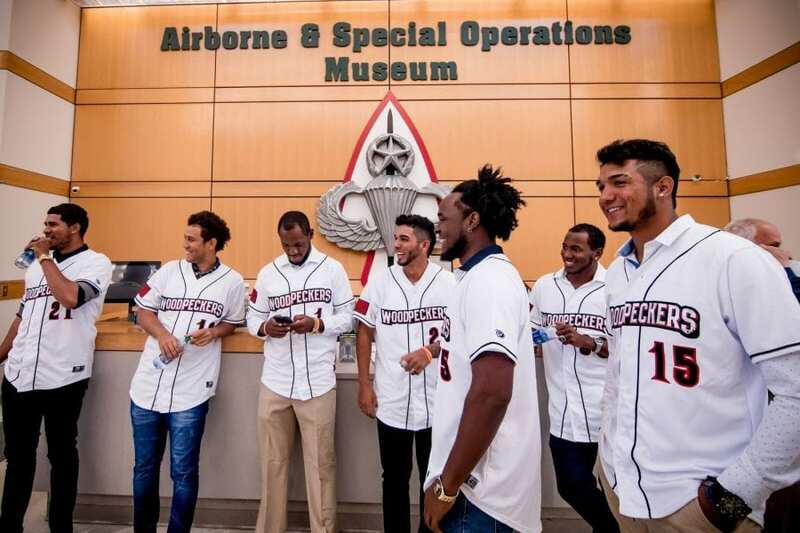 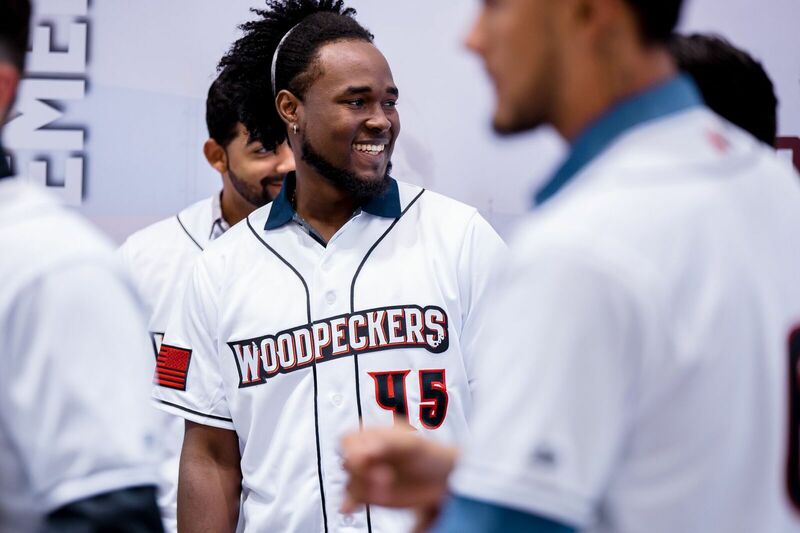 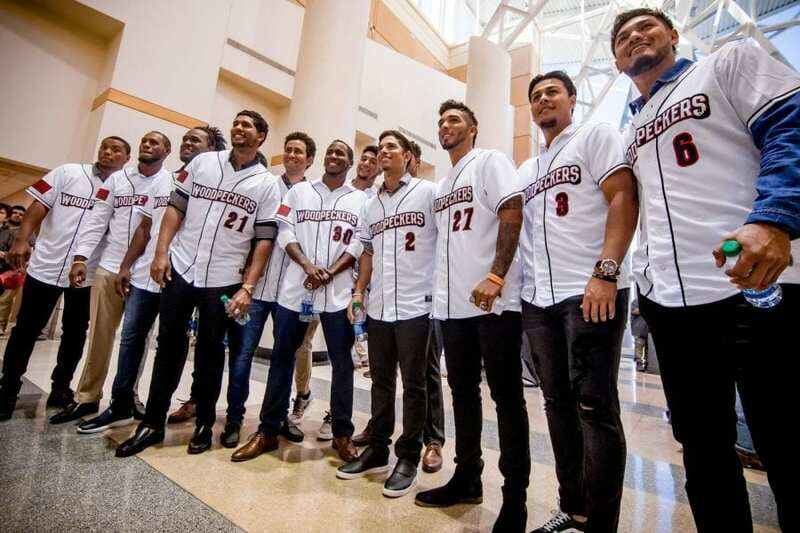 The Fayetteville Woodpeckers flocked into the Airborne & Special Operations Museum on Wednesday for the Minor League Baseball team’s first media day in Fayetteville. 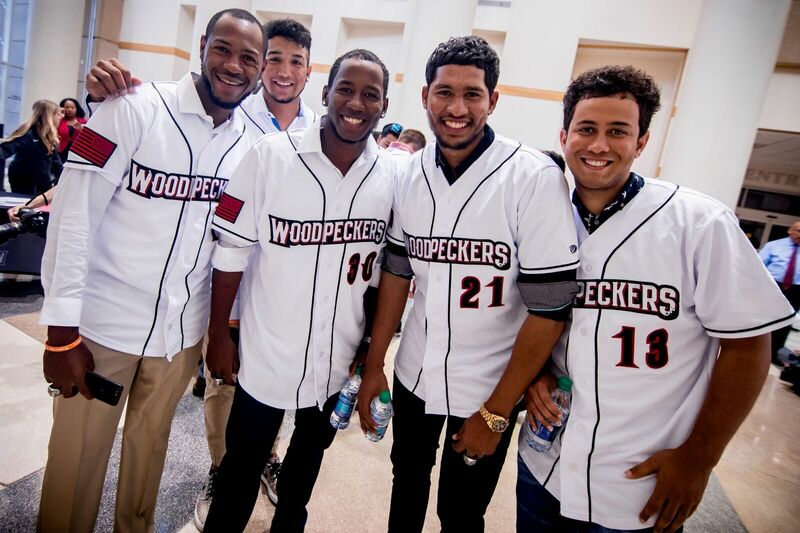 Team members wore their jerseys and big smiles. 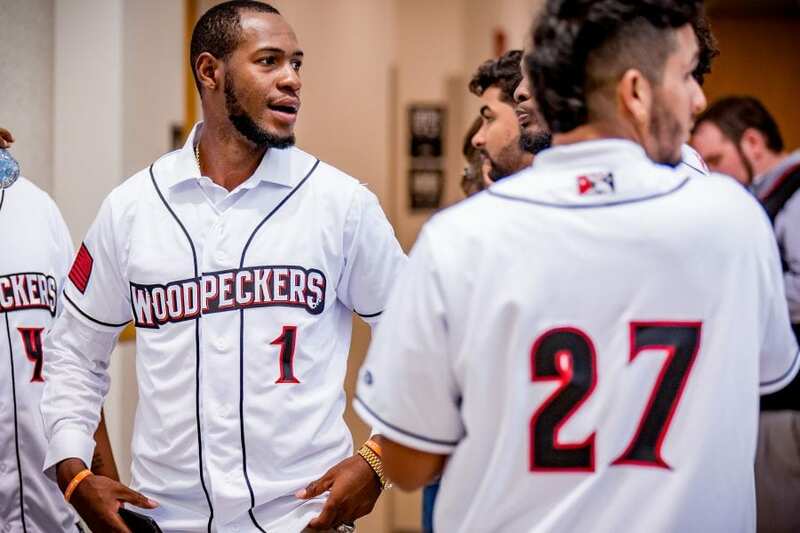 Several said they’re excited for the new season and the chance to play in the new Segra Stadium, which is in the final stages of construction. The stadium is supposed to be ready to go for the team’s first home game on April 18.